As requested by NinjaUnwanted, I give you the Ace! 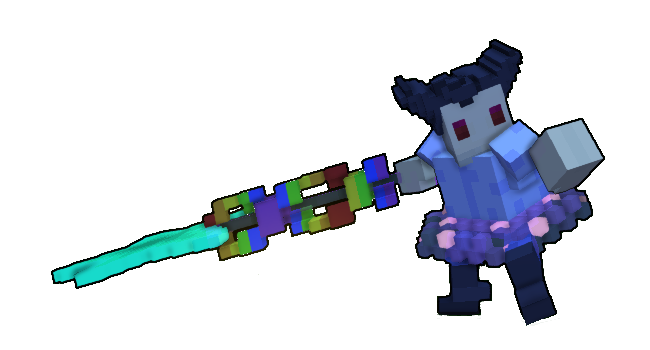 It Replaces the Candy Axe, Level 10 Neon Ninja, and Radiant Corona styles. You can get it here.